Comments: This evergreen tree has become quite popular in the South in recent years. Be sure to provide full sunlight and a well drained soil. This conifer cannot tolerate wet soils. 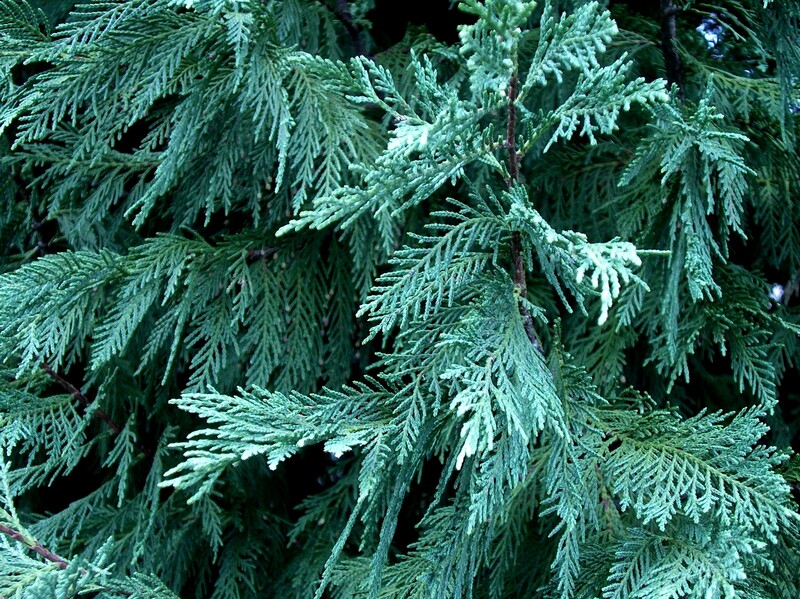 The Leyland cypress makes an excellent privacy hedge and is often used as a stand alone evergreen specimen tree in the landscape. Growth is quite fast. The flat, feathery foliage is scalelike and is somewhat pendulous on old trees.